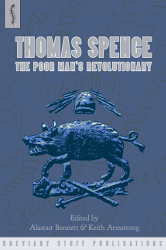 2014 marked the 200th anniversary of the death of an important and original voice in the history of radicalism: Thomas Spence. Spence described himself as ‘the poor man’s advocate’ but he may equally be described as ‘the poor man’s revolutionary’, for what he advocated was a dramatic over-turning of the existing social order. Spence wasn’t interested in compromise, with reforms and half-freedoms. He was stubborn. Contemporaries described him as ‘querulous’ and ‘single-minded’. One obituary also observed he was ‘despised’, yet ‘not despicable’. 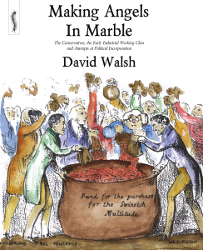 This book discusses the early years of the Chartist struggle in Halifax, the clandestine meetings and nightly drilling, the determination, resilience and militancy of the local movement. 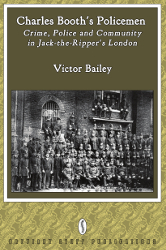 But at the heart of the book lies a narrative of the dramatic events of 16 August 1842 which culminated in an attack on a military convoy taking prisoners to the railway station at Elland. 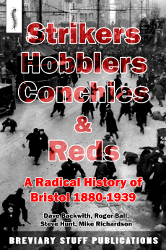 This is the story of a working class community that fought back against the ruling elite that inflicted upon it low wages, unemployment and near-starvation. It is the story of how working people united to demand a say in the law-making of the country. 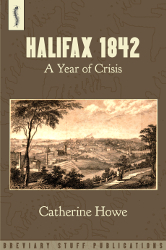 It is the story of Halifax in the West Riding in the summer of 1842. 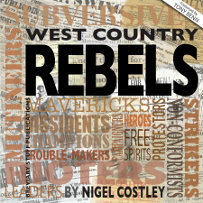 This book offers an evaluation of the political leadership of Feargus O’Connor, the most prominent leader of the Chartist movement. Not simply a political biography of O’Connor, this book offers a general history of Chartism and provides an interpretive framework for understanding this complex political movement. 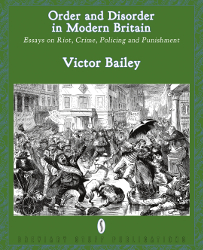 The Chartists is a major contribution to our understanding not just of Chartism but of the whole experience of working-class people in mid-nineteenth century Britain. 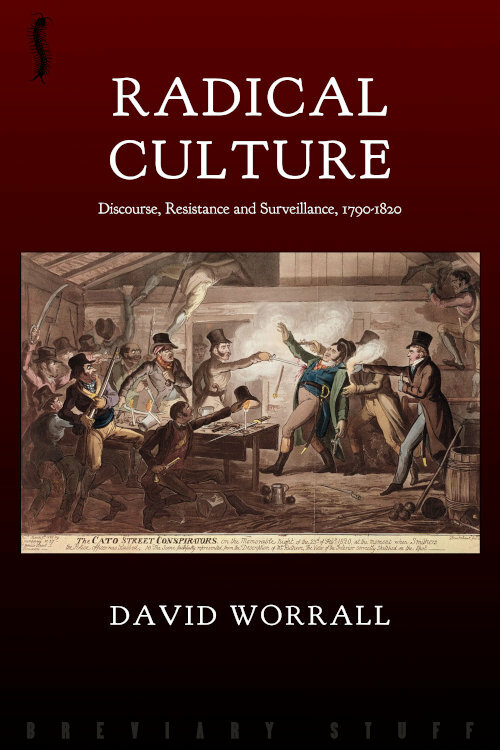 The book looks at who the Chartists were, what they hoped for from the political power they strove to gain, and why so many of them felt driven toward the use of physical force. It also studies the reactions of the middle and upper classes and the ways in which the two sides — radical and establishment — influenced each other’s positions. Once the heartland of British labour history, trade unionism has been marginalised in much recent scholarship. 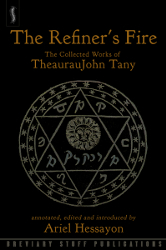 In a critical survey from the earliest times to the nineteenth century, this book argues for its reinstatement. 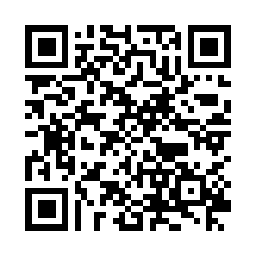 Trade unionism is shown to be both intrinsically important and to provide a window onto the broader historical landscape; the evolution of trade union principles and practices is traced from the seventeenth century to mid-Victorian times. Dominating the story is the enigmatic character of Warren James, the self-educated free miner who led the foresters in their attempt to stave off their increasing poverty and unemployment, and to protect their traditional way life from the threats of advancing industrial change. The Hernhill Rising of 1838 was the last battle fought on English soil, the last revolt against the New Poor Law, and England’s last millenarian rising. The bloody ‘Battle of Bosenden Wood’, fought in a corner of rural Kent, was the culmination of a revolt led by the self-styled ‘Sir William Courtenay’. It was also, despite the greater fame of the 1830 Swing Riots, the last rising of the agricultural labourers. 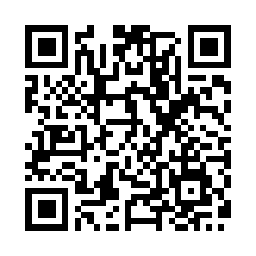 By Rite represents the results of detailed research in a wide range of sources, including the local Press, Antiquarian and Field Studies papers, county journals, local collections and archives throughout England and Wales. During the eighteenth century a community of ‘free’ miners grew up on Crown land in the Forest of Dean. Their right to live and work in this region was neither conferred by the Crown nor by private employers or landowners; it became, over the years, a customary right. During the nineteenth century the Crown began to erode customary rights existing on its land and replace it with forms of market capitalism such as those which sprang up in the private sector during this period.